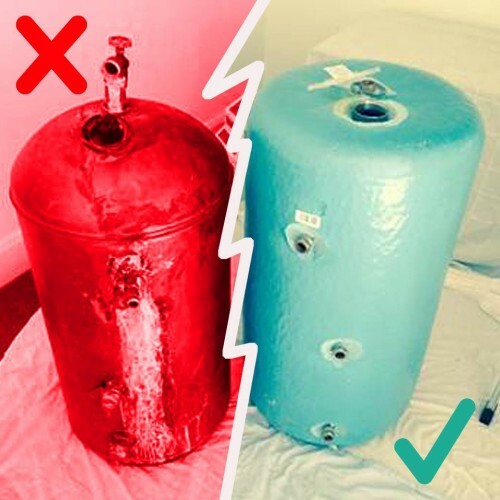 Arm your tanks: Older hot water cylinders are poorly insulated. Speak with one of the team at BSW to discuss newer, more efficient models. Alternatively, simple modifications such as British Standard cylinder jackets can reduce heat loss by around 70%!